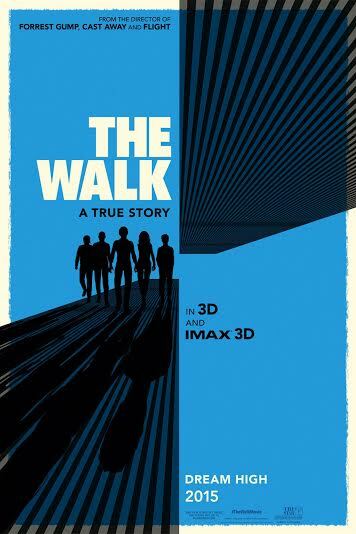 The film title ‘The Walk’ rather undersells this movie. It refers to the most dizzying feat of high-wire daring ever accomplished – Frenchman Philippe Petit’s walk between New York’s Twin Towers in 1974, shortly after their construction. Thanks to the brilliance of director, Robert Zemeckis (who directed Back to the Future, Cast Away), the stunt, or “coup” as Petit and his team refer to it, is brought to life in a thrilling way. 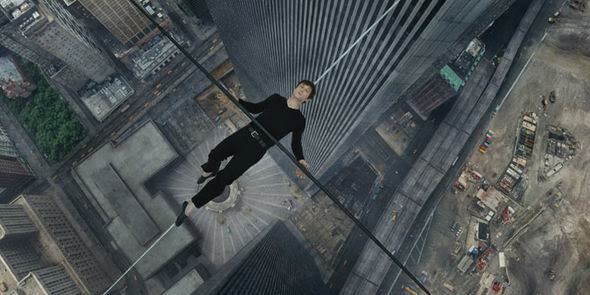 The final heart-pounding 40 minutes of the movie are a ‘coup de cinema’, as Zemeckis recreates the walk (110 storeys above ground) and the tense hours which preceded it. Petit and his crew navigate extraordinary hurdles, including sneaking into the buildings with heaps of equipment and then assembling the wire; a process which involved firing an arrow from one tower to the other. It’s a must-see flick! Joseph Gordon-Levitt plays the ebullient Frenchman whose early life we witness in flashback. The flashback is narrated by the man himself, atop the Statue of Liberty. The picture zips along with panache and purposefully never delves too deeply. Petit’s relationship with his supportive but rather drippy girlfriend Annie (Charlotte Le Bon) does not amount to much during the movie. Rather, it is a celebration of an extraordinary man, an astonishing feat and the towers themselves; a tribute to human endeavors. Simply put, it is jaw-dropping. 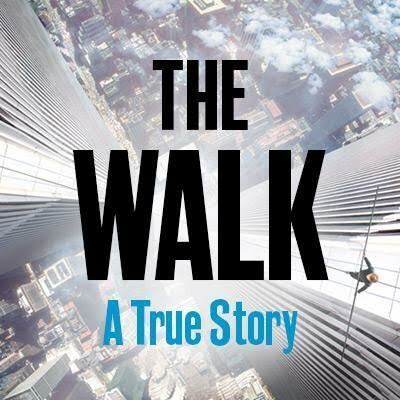 The Walk opens in cinemas nationwide on Friday 9th October, 2015. View showtimes HERE. 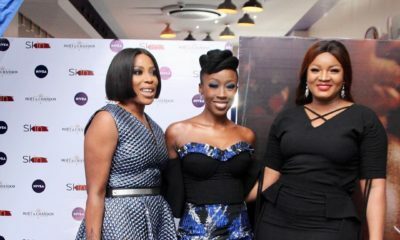 Watch ‘Breakthrough’ – Episode 11 of Ndani TV’s Skinny Girl In Transit! OMG!!!!!! Can’t wait to see this! I cannot wait to watch this, this is different!